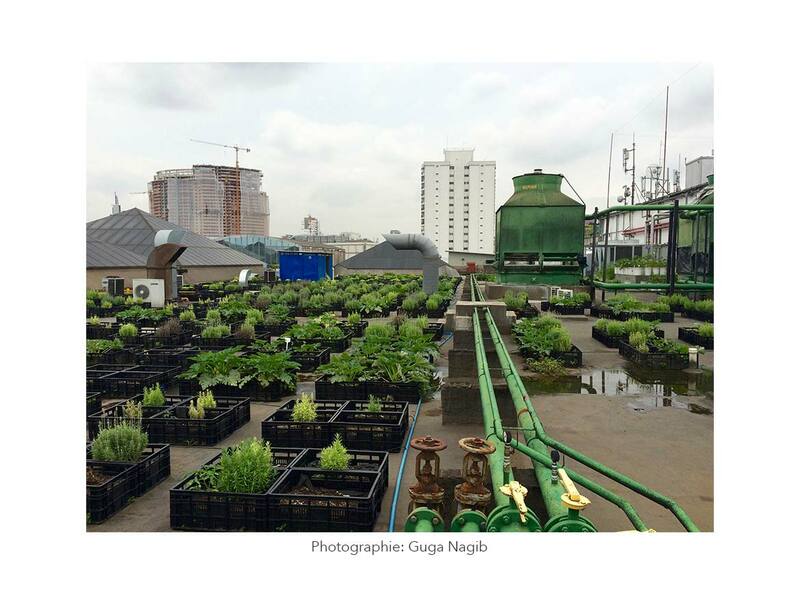 In a vegetal setting, the Umcebo Gallery presents an exhibition around urban gardens, and their gardeners. 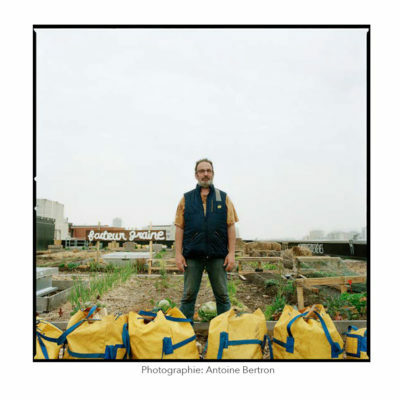 Texts and photos by Guga Nagib, Damien Deville and Antoine Bertron. 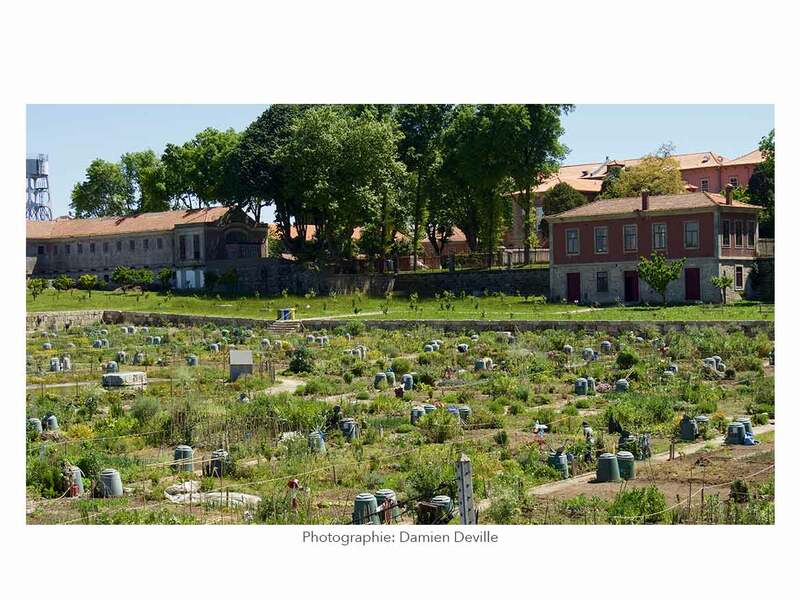 With the participation of the association Designing Hope. 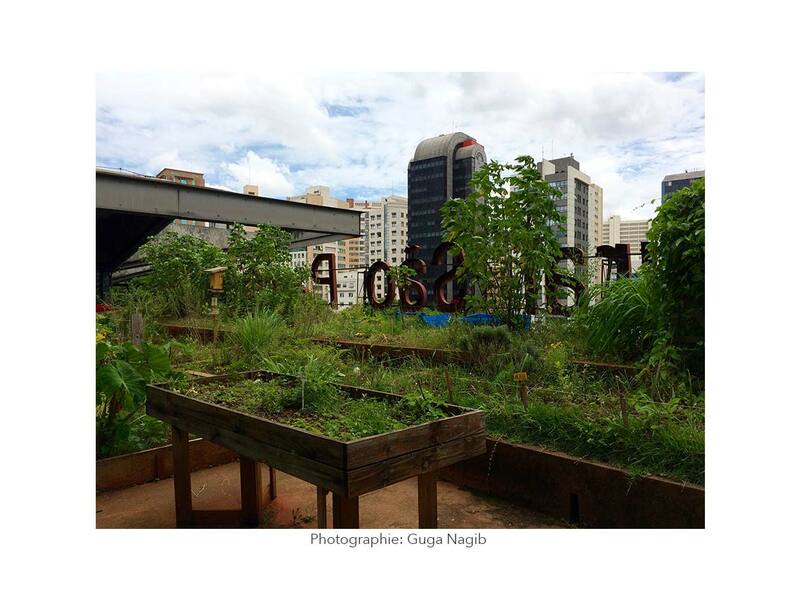 Guga Nagib analyzes urban agriculture in its activist expression. 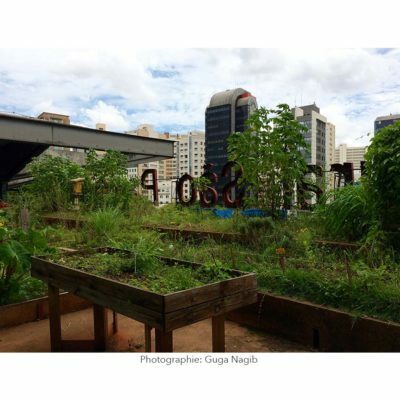 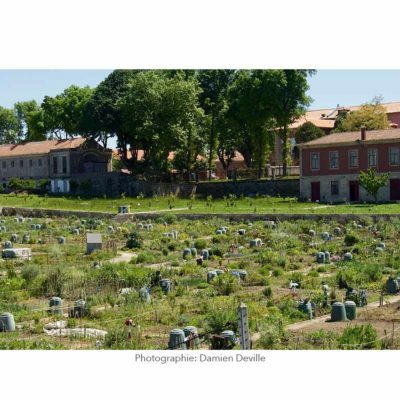 He studies shared gardens, community gardens and school gardens in Paris and Sao Paulo as initiatives coming from local social groups who have the power to transform the urban environment and public spaces. 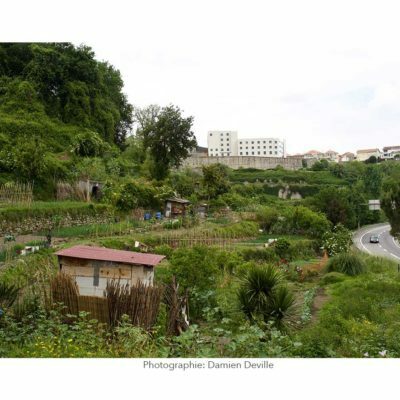 Damien Deville is particulary interested in the links between people in precarious situations and the land. 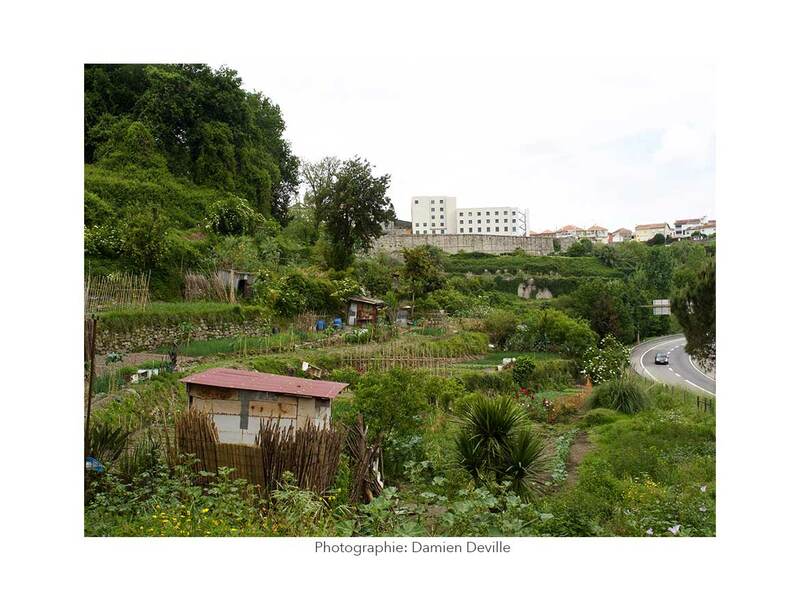 Wishing to overcome the predominant anthropocentrism that is frequent in academic thought and political action, his work on Alès and Porto leads us to consider the emergence of new and pacified coexistences between humans and non-humans. 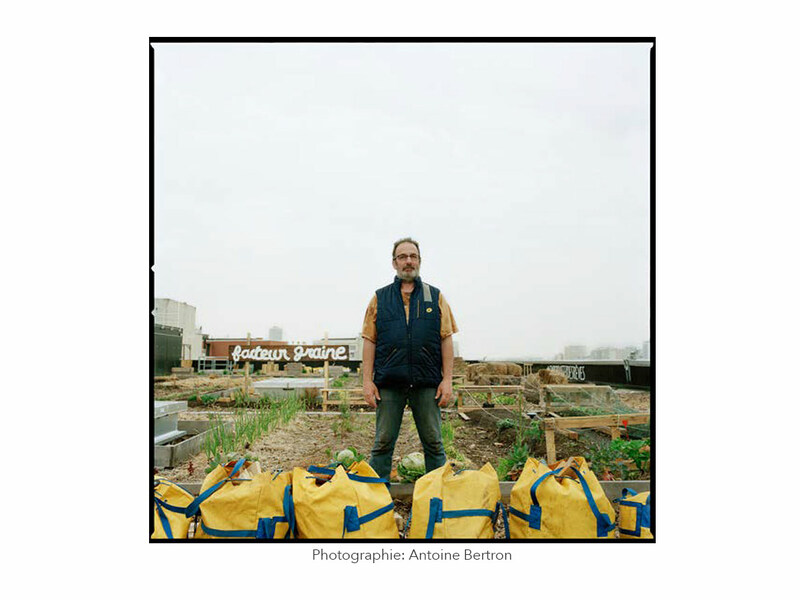 Antoine Bertron studies alternative farming initiatives. 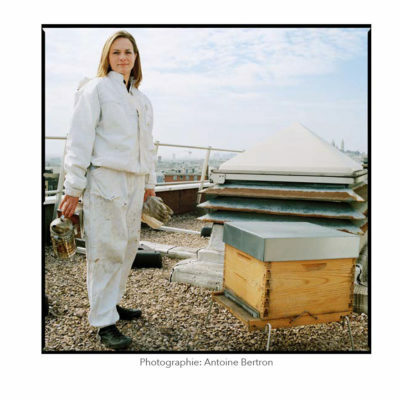 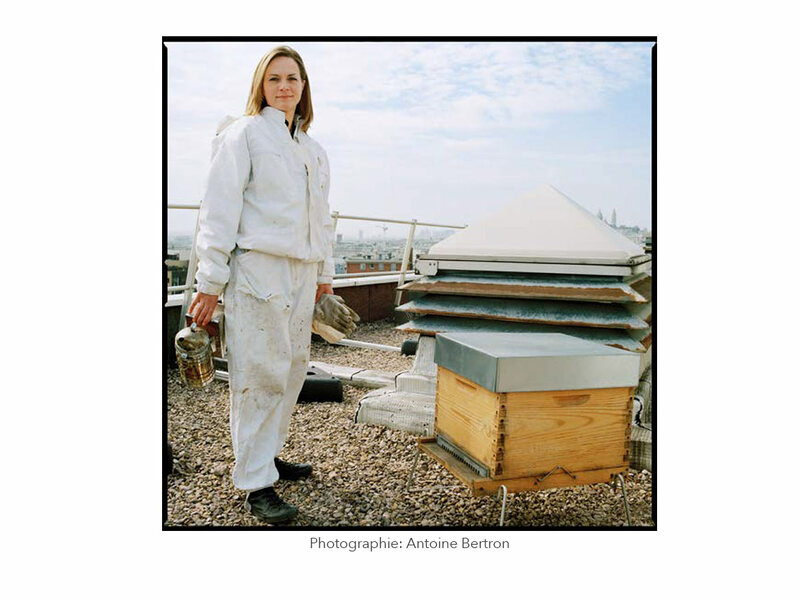 He made a series of portraits of urban farmers in the region of Paris, using specific and innovative techniques: apiculture on the rooftops of Paris, permaculture, sheep farming in the Paris suburbs, growing above ground (and especially on haystacks) , hydroponics etc. 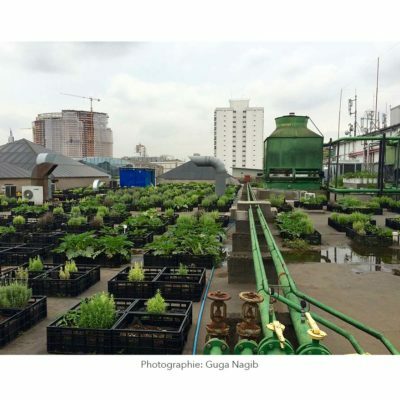 On this occasion, the NGO Designing Hope presents the garden of Traversine, laureate of Parisculteurs, project lauched by the city of Paris, set up for 1 year on the roof of the school of Bercy.